LimeBike Bikeshare is coming to Folsom, and my guess is you’re either going to love it or hate it. What’s a limebike? 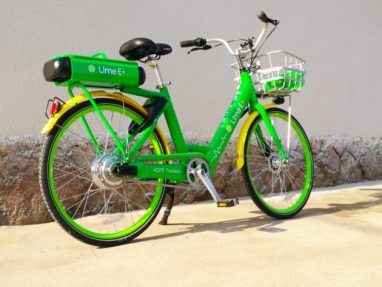 LimeBike is a dockless bike-sharing company based in San Mateo, and they have plans on bringing 200 bikes to Folsom and Rancho Cordova.